AutoGlassOnly provides local automotive glass services. Our mobile auto glass repair and replacement services offer convenient onsite windshield / auto glass repairs at a location of your choice, and at a competitive price. Whatever your automotive glass needs are, we can help. AutoGlassOnly has a wide variety of replacement auto glass available, that usually is available for installation the next day. In addition to auto glass, we also provide important mouldings that help seal your automotive glass properly, which results in a long lasting repair that you can rely on. To schedule services with AutoGlassOnly, begin by getting an online auto glass quote for your specific vehicle. Instantly, we’ll provide you with an auto glass price that includes our on-site mobile installation services at a location of your choice. Schedule your auto glass services from Monday to Saturday, and either morning or afternoon. We’ll take care of all of the details to ensure that we arrive at a location of your choice, with everything required to replace your automotive glass to get you back on the road! AutoGlassOnly utilizes the largest automotive glass repair and replacement network in the United States and is a preferred choice for local auto glass services. Arranging auto glass services with us is quick and easy and all of our work comes with a lifetime guarantee. Contact us today to arrange your automotive glass services. 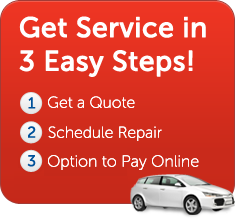 AutoGlassOnly.com provides everything you need to quote, schedule, and pay for your auto glass / windshield replacement service online. Replacing your windshield / auto glass is fast, safe, and easy when you use AutoGlassOnly. 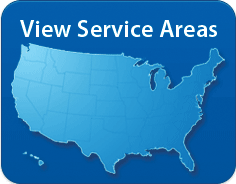 Find out if we provide auto glass replacement near you by visiting our Service Areas page.